refurbishment for customers throughout the US and Mexico. 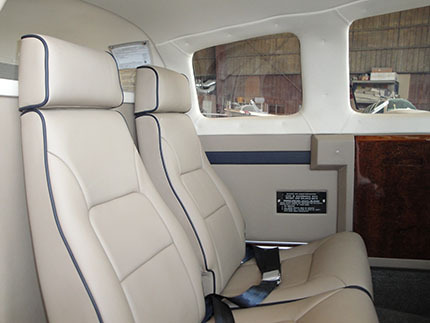 We design and install partial to complete aircraft interiors. 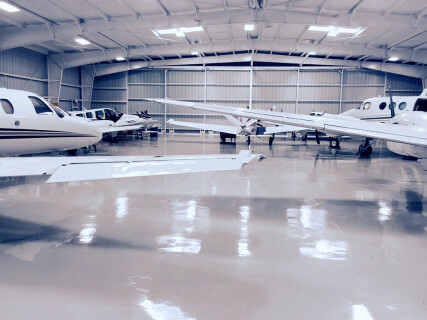 As an FAA Certified Repair Station, AeroPlus abides by the highest industry standards as specified under FAA Regulations. We hold our employees to the highest standards and are proud to be a Drug Free Workplace. The safety and complete satisfaction of our customers is our highest priority. We take pride in our work and install the very finest leathers, fabrics, wool carpets, and wood laminates. In addition, we are pleased to offer in-house design assistance to our customers. We will take the time necessary to create an interior that reflects our client’s individual tastes and personality. Our design team oversees the entire completion process from concept through delivery to ensure the finished product meets the client’s expectations for quality and design. Delivering great service and customer satisfaction is our number one priority. For the ultimate convenience of our customers, AeroPlus works closely with Murmer Aircraft Services for superior exterior painting. 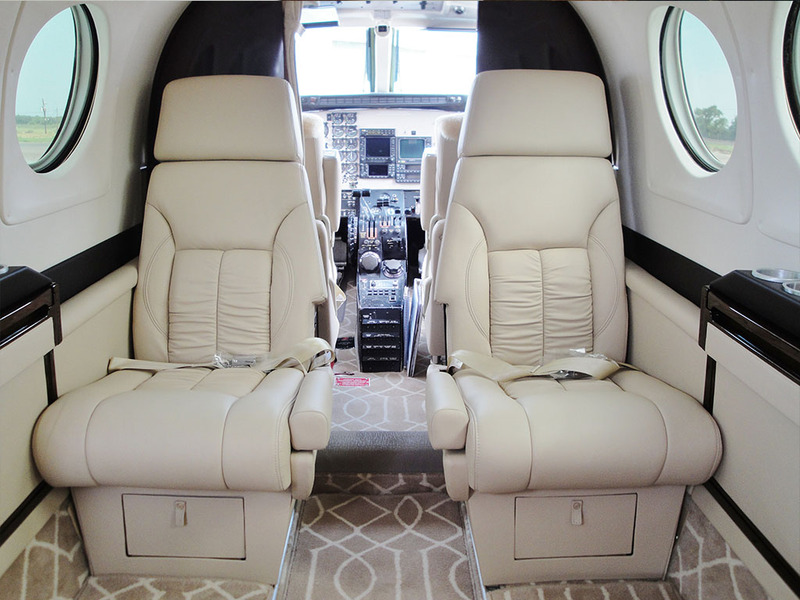 Customers can be on their way quickly with confidence and pride in their aircraft’s beauty, both inside and out! AeroPlus Interiors, Inc. was founded by Jose (Joe) R. Hernandez, who has been working on aircraft interiors for more than 40 years. Joe still enjoys his work, from sewing fabric to removing and reinstalling interiors, he is very involved with the day-to-day operations at AeroPlus. Most of our employees have been with our company for many years, so they have the knowledge and hands-on experience we require to provide the highest quality craftsmanship. Our Hangar is pictured on the right. Contact AeroPlus today and let us get started in making your aircraft look beautiful!